RANGE : Upto 10 MVA in 11, 22, 33 & 66 KV Class. Power Star covers a wide range of Oil Filled Distribution Transformers with On Load Tap Changer (up to 10000 KVA in 11 KV & 33 KV Class) conforming to the international standards of quality and safety. 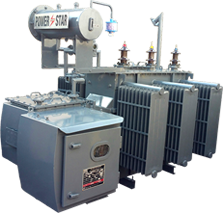 These transformers are designed and developed using latest technologies and can be provided with a variety of terminations so as to suit the requirements for new installation or replacement. 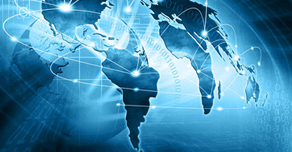 Tapping – +5% to -15% Taps on H.T. Side in steps of 1.25% each. Top-filter Valve – Inspection cover. Cable Box on H.T. Side – Cable Box on L.T. Side.